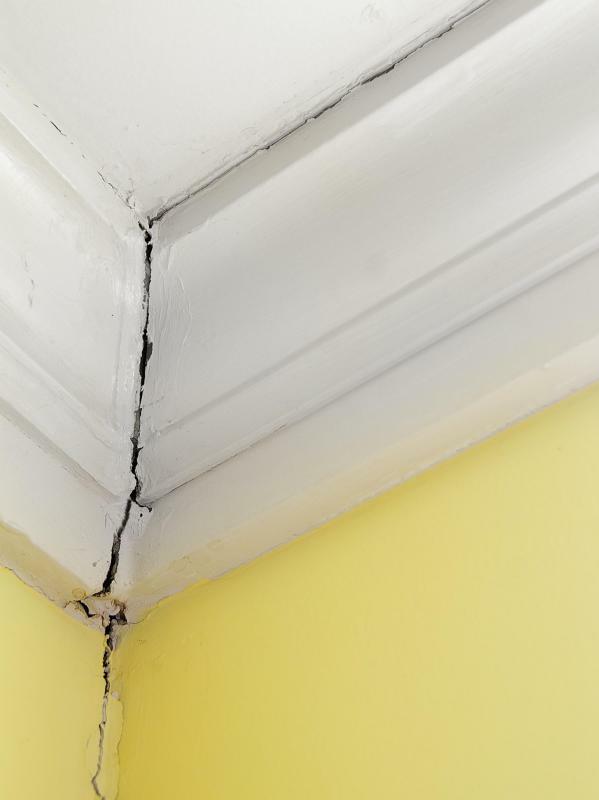 A licensed home inspector will look for signs of structural damage. 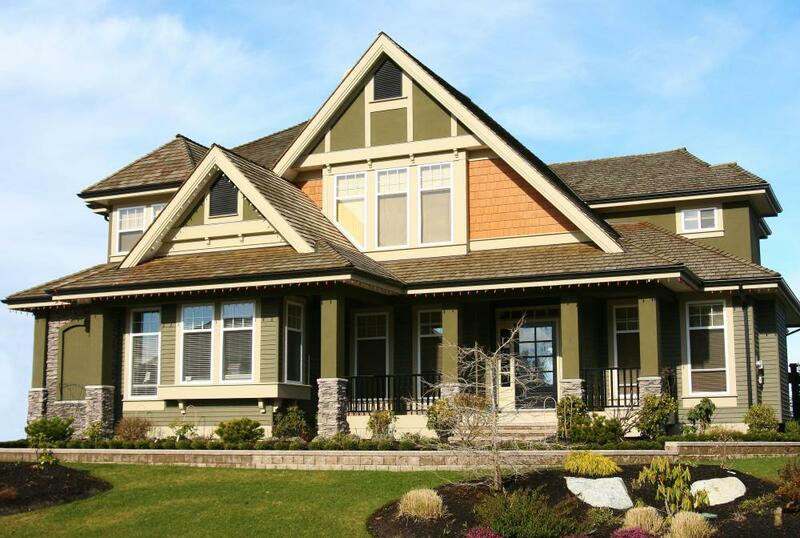 Home inspection reports are an important factor for buyers. A licensed home inspector is a home inspection professional who has been licensed by a government agency which oversees licensure and certification for home inspectors. In many regions of the world, people who offer home inspection services must hold a license, and in some cases, they may not be allowed to call themselves home inspectors without a license. Using a licensed home inspector to conduct a home inspection assures consumers a certain level of quality, and it can save consumers money by sparing them from potentially unwise real estate purchases. In a property inspection, a commercial or residential property is inspected by someone who has the training and skills to identify problems. The inspection includes a complete examination of all of the systems in a structure, such as plumbing, heating, and electrical, along with inspection of the physical structure, and an assessment of the structure's overall condition. The inspector generates a report which describes the condition of the structure, any issues which need to be addressed, and major problems which could be red flags. Hiring a home inspector can be tricky. A home inspector may double as a contractor, creating an ethical conflict, or he or she may work with a specific real estate agent, which can also create a conflict of interest. By regulating home inspectors, the government can ensure that they meet minimum professional standards which ensure that they are competent to conduct inspections, and that home inspectors also adhere to ethical guidelines such as regulations which prohibit contractors from inspecting and repairing the same home within a year. A licensed home inspector can be liable for legal penalties if he or she violates the law, while lack of licensure or certification requirements can make legal cases challenging. Licensed home inspectors may be regulated by any number of agencies, depending on the laws in the region where they work. A home inspection commission or board may certify them, or they may be regulated by the agencies which deal with contractors, real estate professionals, or other members of the building and real estate professions. To become a licensed home inspector, the applicant must usually demonstrate professional competency and agree to adhere to a code of ethics, and he or she will be issued a license number which consumers can use to check on a home inspector's status. A home inspector may also opt to become certified by a professional organization. Certification involves a demonstration of competency and a pledge to adhere to professional ethics, but it does not necessarily mean that a home inspector is licensed. If a home inspector advertises as “certified,” consumers should find out what the standards for certification are, and ask if the home inspector is also licensed. A certified and licensed home inspector is someone who not only obeys the law, but demonstrates a genuine commitment to excellence. What does a Licensed Appraiser do?